Human remains were found in a home in Princes Town on Wednesday morning that was destroyed by fire. The deceased is believed to be Jaggernauth Ramlal, 54, of Iere Village, off Friendship Road, Princes Town. According to police reports, at about 10.30 am Wednesday, police received a report of a fire in Princes Town. A team of fire officers, led by FSO Blackman, responded, and upon their arrival, they observed the 20x20 concrete structure ablaze. The fire was extinguished and while the fire officers were examining the burnt structure, they stumbled across the skeletal remains of a human being burnt beyond recognition in one of the bedrooms of the structure. The officers at the scene cordoned off the area and notified officials from the Homicide Bureau. 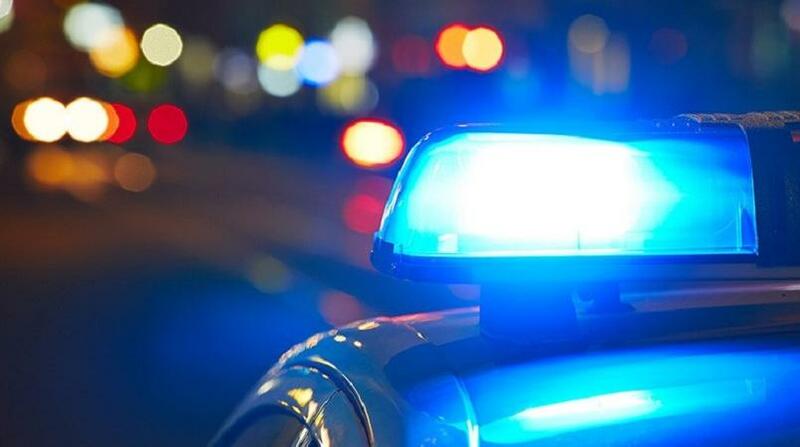 The scene was visited by a district medical officer, who examined the remains and ordered its removal to the Forensic Science Center in St James where a post mortem will be done to confirm the cause of death. 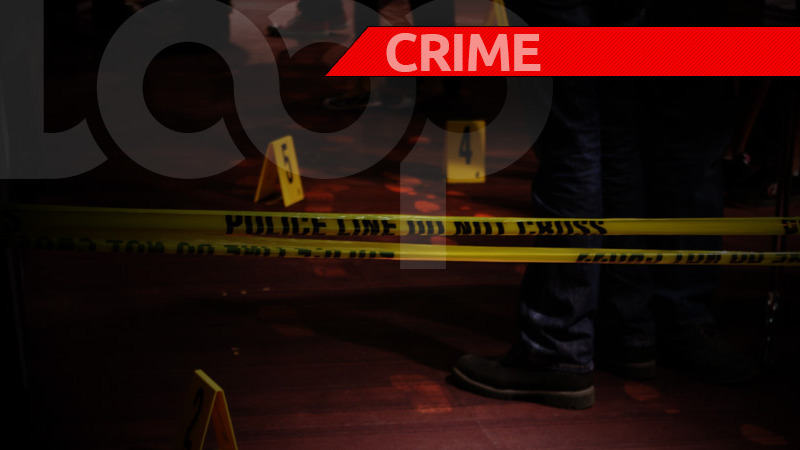 A team of officers including Inspector James, Cpl Haitool, Cpl Smith, WPC Ramkissoon, PC Ferreira, PC Marshall, visited the scene.